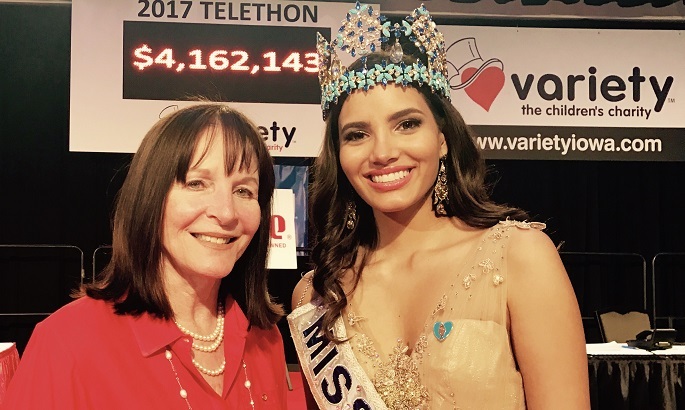 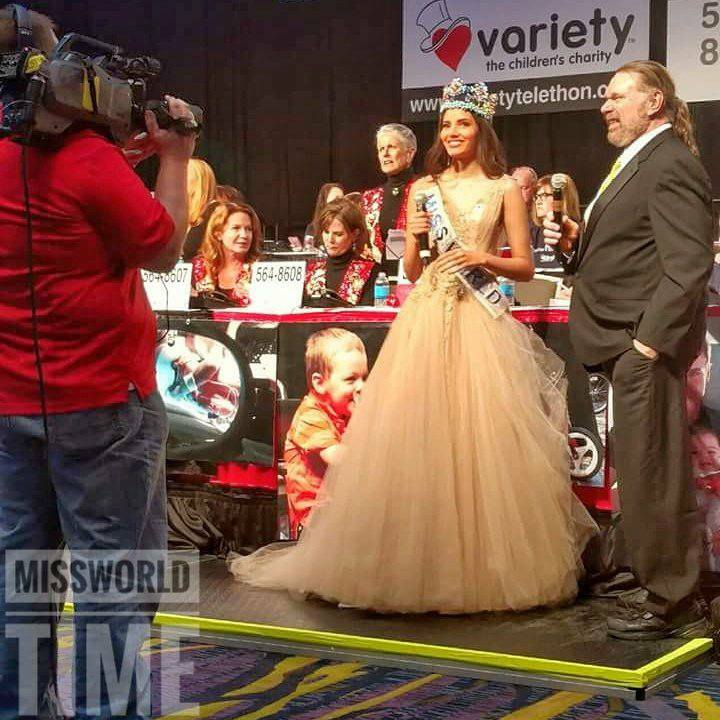 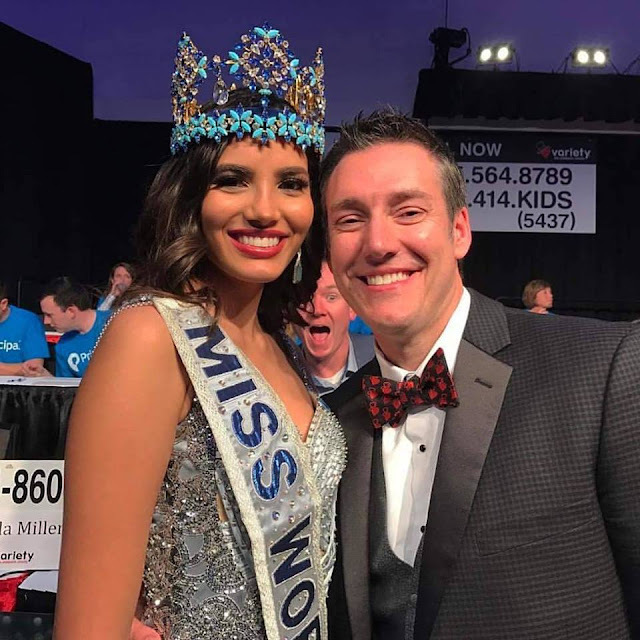 The reigning Miss World, Stephanie Del Valle from Puerto Rico, traveled to Iowa to attend the Variety Children's Charity telethon. 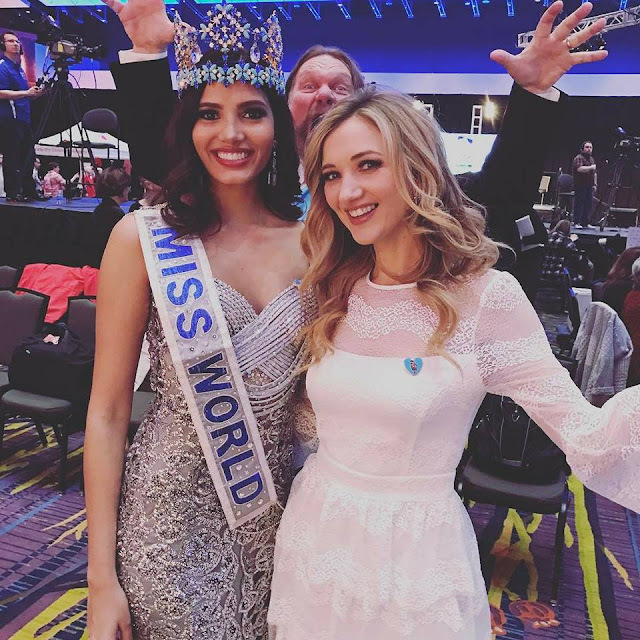 It has become an annual tradition for Miss World to attend this event. 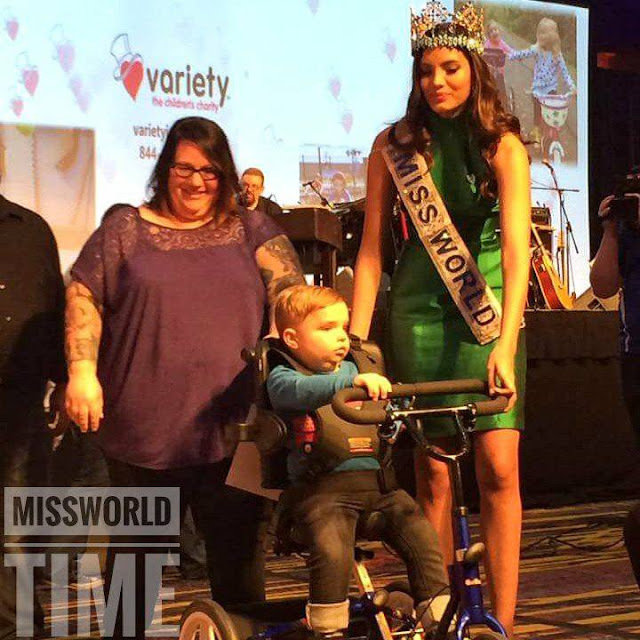 Del Valle was accompanied by Miss World CEO, Julia Morley. The telethon raised more than $4 million.